Joseph Go and Janca J. We featured one of their amazing video clips exactly one year ago. 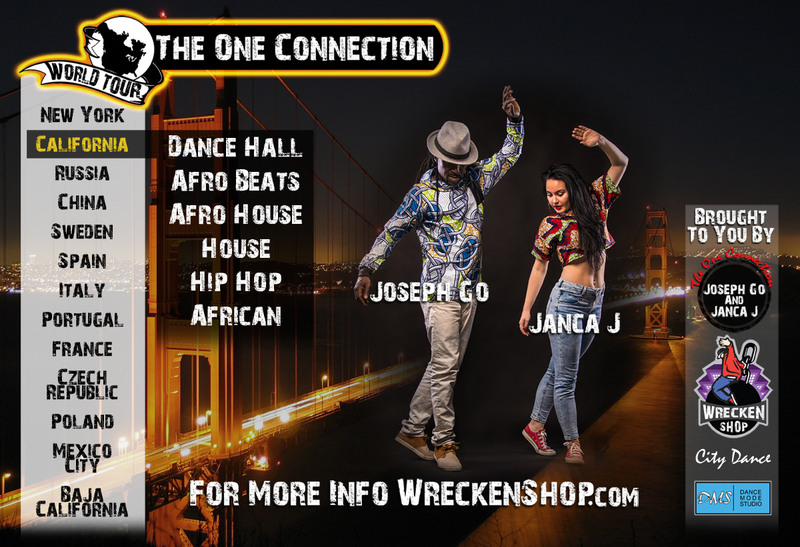 We have been working on getting them to come to the Bay Area and teach some workshops. Well that hard work paid off. They have decided to include us in their world tour. They will be here for one week and will be teaching at 2 studios for us. Please take full advantage of their knowledge while they are here.